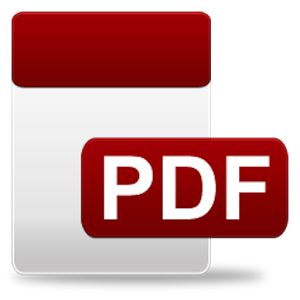 Click to download a complete PDF resumé. Last updated Oct. 31, 2018. Multiple winner of The American Prize and Mark of Excellence awards.